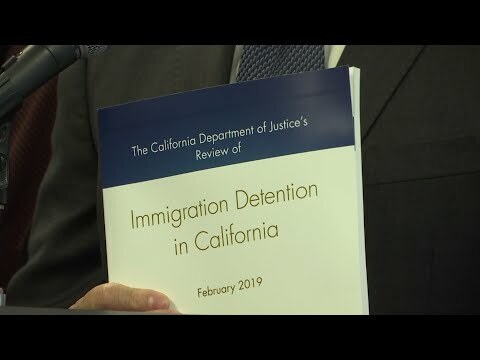 SAN FRANCISCO (AP) — Detainees confined to federal immigration detention facilities located in California have inadequate access to health care, lawyers and family, state Attorney General Xavier Becerra said Tuesday. In a separate report , California’s state auditor Elaine Howle said cities and counties failed to properly monitor the facilities in their locales. Howle’s report also called on ICE to be more transparent in its detention operations.